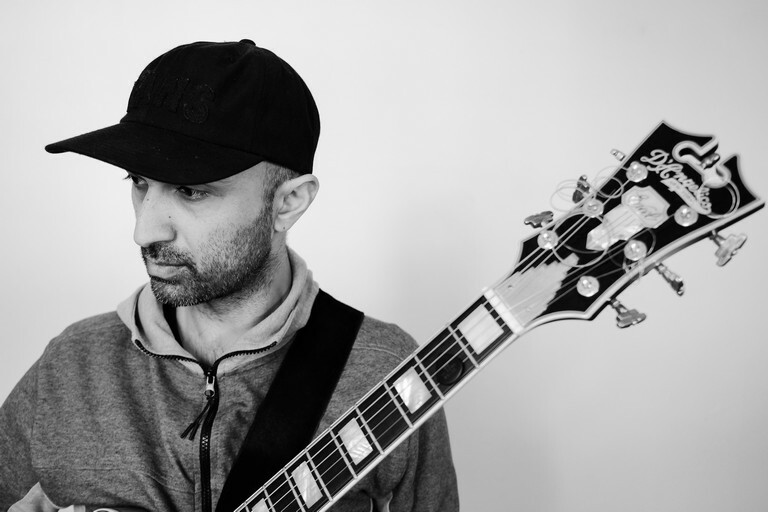 Guitarist Reza Khota will return with his quartet for the highly-anticipated launch of their second album, ‘Liminal’. There has been a four year break since the quartet’s debut release ‘Transmutation’, and the follow up shows new music avenues being explored. The album will be launched on November 25 at Guga S’thebe in Langa at 4pm. The group dives into new musical territory that reflects the natural progression and growth of each band member. Khota is bandleader and composer on guitar; Shane Cooper is on bass, Fender Rhodes and synths; Jonno Sweetman on drums; and Buddy Wells on saxophone and flute. Khota’s current body of work brings together his exploration of African groove traditions, extended harmony, jazz phraseology as well as Indian classical tonal and rhythmic principles. Musically, Cooper shares history with Khota, having played together in the band Babu. He expanded his musical journey with the launch of his own project Mabuta earlier this year (2018). This album draws from Cooper’s alter-ego as electronic producer Card on Spokes and looks further into various African music influences. Cooper’s electronic work with Mabuta reflects in his aesthetic contribution on ‘Liminal’. “Musicians are frequently in a liminal state, being aware of the inward process of music (memory, the body, rhythm, breath, theoretical concepts, voice/melody, feeling and sound) as well as the external elements (acoustics, instrument, band interaction/ telepathy, audience, the air and the feel of the room),” Khota elaborates on the title and theme of the album. * For more information on the album and the launch event, call 074 182 0611; send an email to reza.khota@gmail.com; or visit www.rezakhota.com.